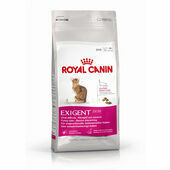  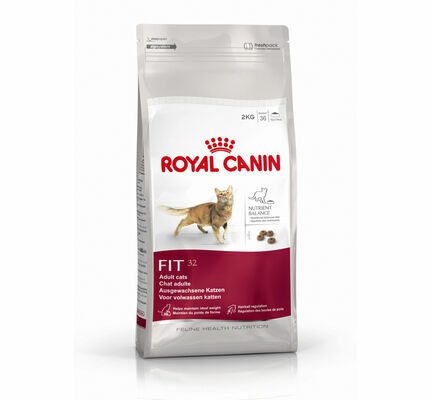 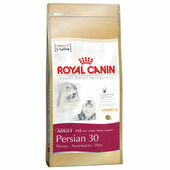 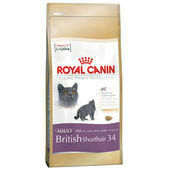 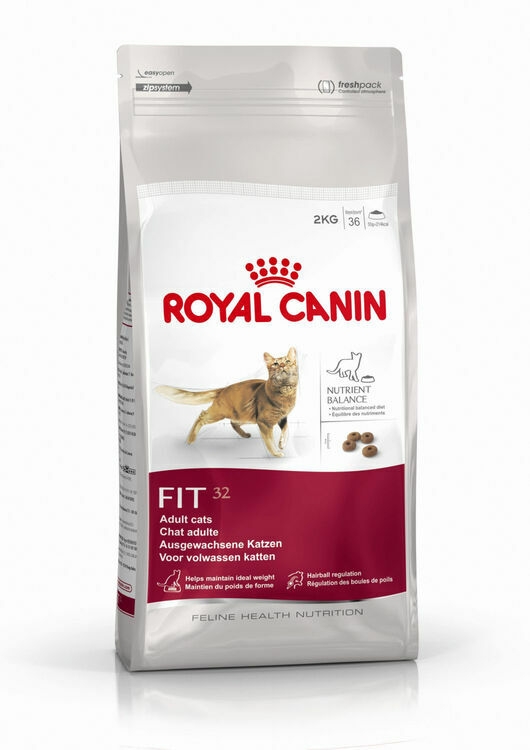 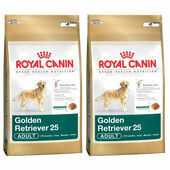 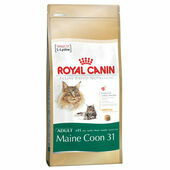 Royal Canin Cat Adult Fit 32 Cat Feed-developed by veterinarians for optimal health and wellness. Has a complete and balanced nutritional offering and helps to maintain an optimal weight. 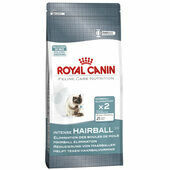 The unique formulation also helps to control hairballs and other digestive issues.